Feel free to contact me if you have any questions. 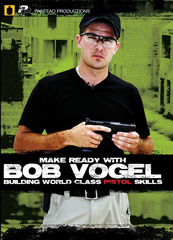 I would be happy to talk about training opportunities for you, my videos through Panteao Productions, The Vogel Competition Trigger System from Glocktriggers.com or anything else you had in mind. 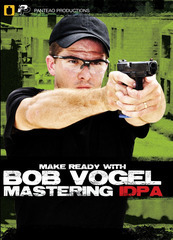 Either email robert@vogeldynamics.com or give me a call on 419-560-0954. I look forward to hearing from you.